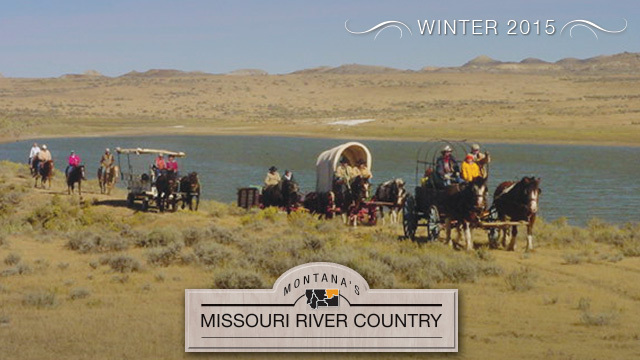 Follow Montana's Missouri River Country! Montana's Missouri River Country is located in the northeast corner of Big Sky Country. We invite you to visit us to experience unique events, unmatched hunting and fishing opportunities, and a sense of history in a land untouched by traffic and stress! Below are highlights of upcoming events and travel opportunities in our region. Please visit our website for more details on planning your next trip. The rugged beauty of the Old West can still be experienced in Montana’s Missouri River Country’s landscape and charming communities. Visitors are met with the same vast open landscapes the first traders came upon when reaching Montana. Today, western culture is still alive in the small communities and events happening across the region. Poplar’s Wild West Day activities include kids’ contests, parades, a rodeo and dance. A fur trading outpost, Fort Union comes alive during the four day Rendezvous with an encampment of traders, craftsmen and Native Americans to give visitors a glimpse into its history. For more than 40 years Frontier Days in Culbertson, Montana has featured a weekend of parades, rodeos and live entertainment. Each year, people from around the region head to Lambert, Montana for a traditional celebration including a parade, BBQ, entertainment for adults and children including games, a music jamboree and stage performances. The evening includes a street dance and fireworks at dusk. 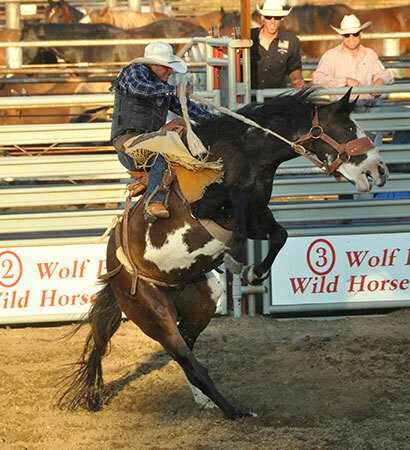 The Grand Daddy of them all, the rodeo in Wolf Point, Montana is one of the oldest and wildest in Montana. Wolf Point is celebrating their Centennial this year and will be pulling out all the stops for the Wild Horse Stampede. This celebration is the oldest traditional pow wow in Wolf Point, Montana featuring special ceremonies for naming of individuals and honoring of family members. Head to Malta to see a real wagon train, hear tall tales, and enjoy a true old west dinner and dance with a genuine old time fiddle band. The northeast Montana prairie is home to an enormous population of large animals, small critters and winged creatures. Turkeys, burrowing owls, white pelicans, elk, osprey, deer, blue herons, pronghorn antelope, Canada geese, sandhill cranes, cormorants, ducks, foxes, eagles, bighorn sheep, pheasants, coyotes, Hungarian partridge, grouse, prairie dogs and more than 200 species of birds are some of the wild residents of Great Plains Montana. If wildlife viewing is the primary reason you are in Missouri River Country or planning to be our guest, then you’ll not be disappointed. Eleven areas in our territory are part of the National Watchable Wildlife program. 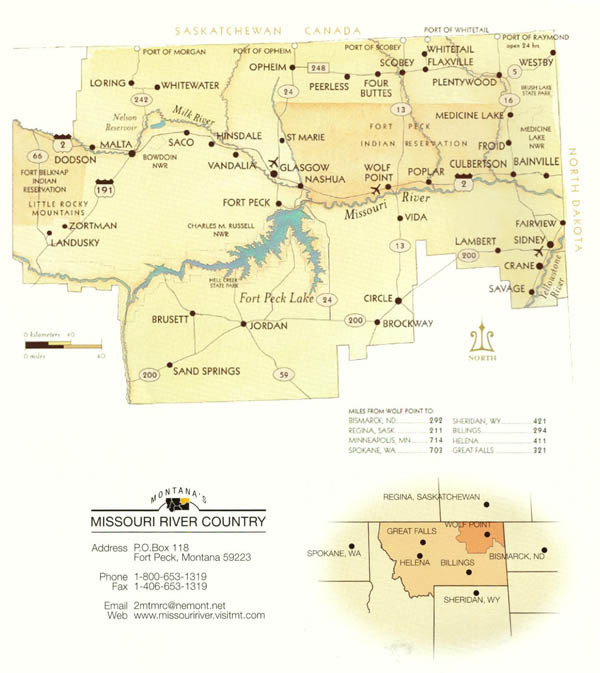 Missouri River Country’s designated places are Bitter Creek just 20 miles north of Hinsdale, Bowdoin National Wildlife Refuge out of Malta, Elk Island at Savage just south of Sidney, Fox Lake Wildlife Management Area at Lambert west of Sidney, the road between Jordan and Hell Creek, the Little Rocky Mountains around Zortman, Manning Corral Prairie Dog Town near Zortman, Medicine Lake National Wildlife Refuge south of Plentywood, the Missouri River Downstream Recreation Area at Fort Peck, the Pines Recreation Area 30 miles southwest of Fort Peck and the UL Bend National Wildlife Refuge south of Malta. Four of these places are major wildlife havens. Spring, early summer and fall are the prime times to see the Missouri River Country’s refuges and wildlife sanctuaries. Just south of Plentywood, this body of water is the prairie gem and a summer home to more than 100,000 migratory waterfowl. It’s a place of high wildlife activity, highlighted by the thousands of sandhill cranes that stop here in October. A self-guided hiking tour and an 18-mile long driving route provide ample access to the refuge. Call 406-789-2305 for information. Best known for its nesting colonies of white pelicans, this series of wetlands and lakes, eight miles east of Malta, has played host to more than 230 different species of birds and waterfowl. There are many access points to the heart of the refuge and a 90-minute auto route enables you to see much of this haven. Call 406-654-2863. The second largest wildlife refuge in the lower 48 states (about 1.1 million acres), the CMR is one of America’s great wilderness regions, as well as a wildlife refuge. It embraces about 229 of the nearly 300 Missouri River Breaks’ miles, surrounds Fort Peck Lake with its 1,600 miles of shoreline and is about 125 miles long. This wild country is remote, rough and spectacular. The canyons, some 1,000 feet deep, harbor elk, bighorn sheep, antelope, deer and prairie dog towns. More than 200 species of birds and 40 species of mammals have been identified on the refuge. There are many access points spread out over a vast landscape. For maps and information, call the CMR at 406-538-8706. Big game, as well as all the lesser critters roam here. Isolated and beautiful, this refuge is located deep in the Missouri River Breaks about 50 miles south of Malta and 40 miles southeast of Zortman. Visitors need to negotiate rough roads to reach the UL Bend and these passages are often impassable in wet weather. 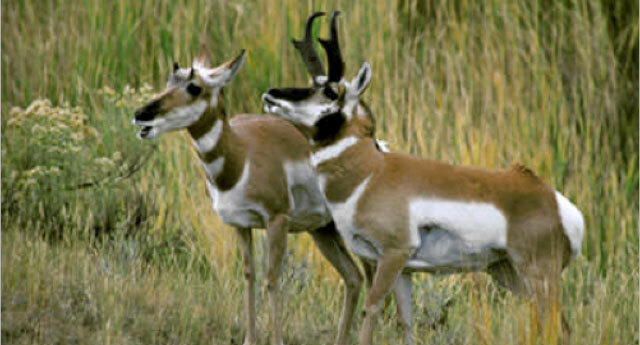 The UL Bend National Wildlife Refuge is contiguous to the UL Bend Wilderness and the CMR. Call the CMR number for information, 406-538-8706. Whether you love the allure of the Old West, are intrigued by the history or just need to escape to vast scenic vistas, traveling to Montana’s Missouri River Country is a must for a truly unique experience. 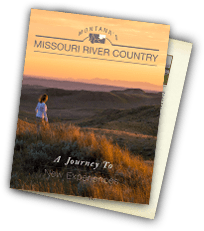 For more information about visiting Missouri River Country and planning your western adventure, please visit missouririver.visitmt.com. You are receiving this email becuase you have opted in to receive the Missouri River Country enewsletter. We will never sell, rent or loan your email. You can unsubscribe at any time. Produced with Accommodations Tax funds in cooperation with Missouri River Country. Produced in the USA for free distribution.